Chabuzen is a restaurant located between the stations Shimokitazawa and Daitabashi. 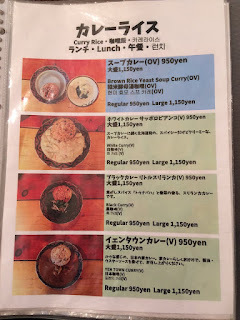 It serves "Yakuzen" cuisine, which is food using special spices that are supposed to have health benefits. The shop is very small with only two tables, where you sit on the ground, and seats on the counter. 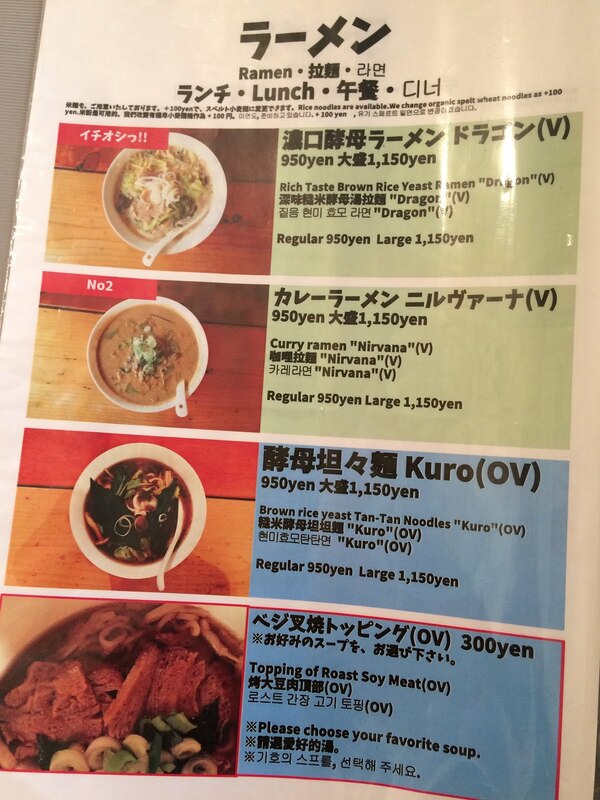 Ramen and curry are the main dishes served. 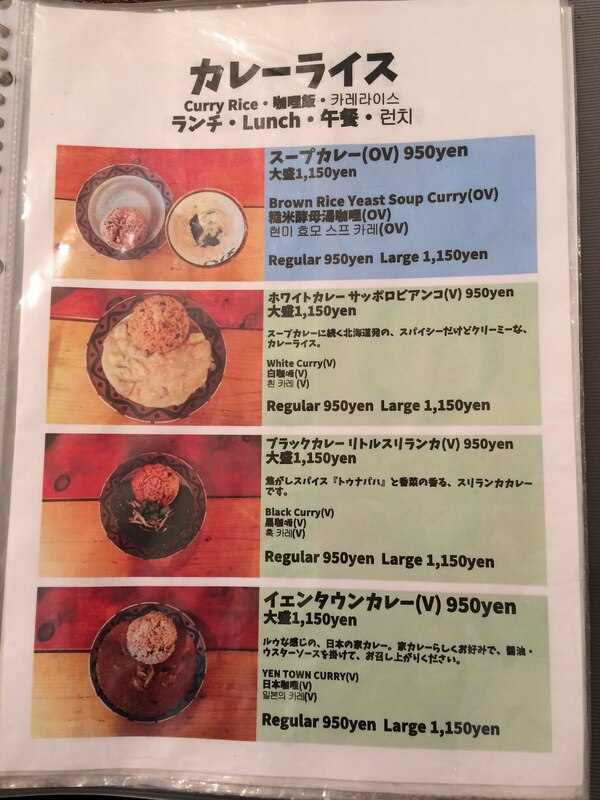 I tried the yeast Ramen "Dragon" (950 Yen) and enjoyed it, but it was not the best Ramen I ever had. On another occasion I tried the black Sri Lanka curry (950) and it was super spicy. I liked it, but would only recommend it, if you can handle spicy. 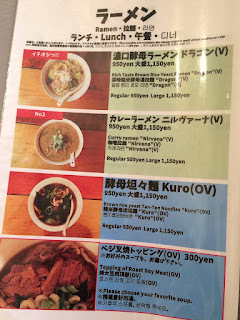 I definitely want to come back to try the other dishes and I like the shop, because it has a very homey atmosphere. Only one elderly guy cooking the food and serving the customers.